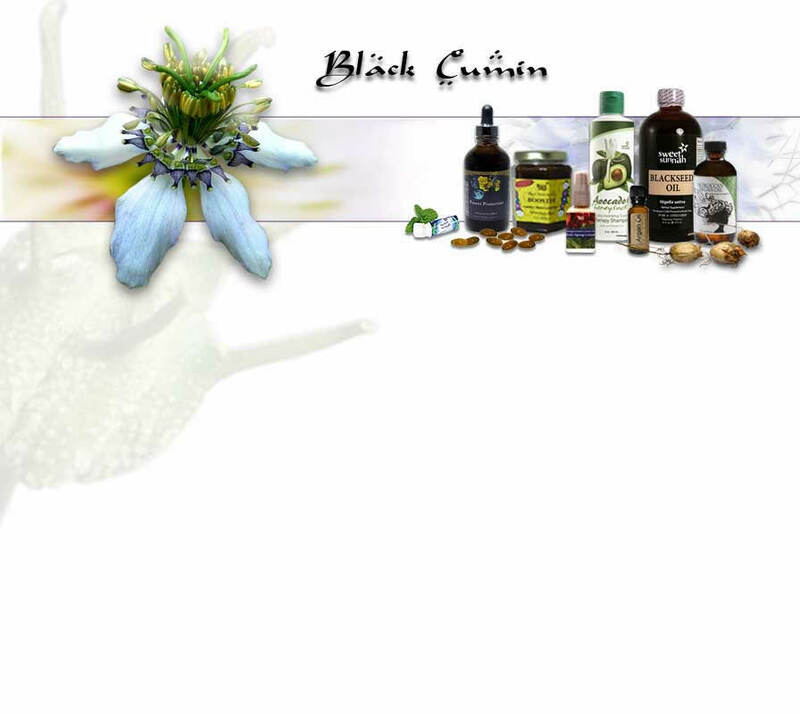 The manufacturers of this product recommend regular use in order to reap the many benefits associated with black seed. Those who seek faster responses should consider the oil rather than the ground seed. Contains: 500 mg. ground Nigella sativa seeds in vegetable cellulose capsules. Does not contain: wheat, gluten, soy, dairy, or yeast. Take 1-2 capsules daily with water between meals or as directed by your physician. Contains: Saw Palmetto, Pygeum, Pumpkin Seed, Stinging Nettle, Licorice, Lycopene, and Black Seed. Other Ingredients: Halal Gelatin, Magnesium Stearate, Silicon Dioxide, Brown Rice Flower, and Water. Contains No Sugar, No Starch, No Artificial Ingredients, No Preservatives, No Corn, No Soy, No Yeast, No Wheat, No Grain, No Eggs, and No Milk Products. Para-Clear combines 19 herbs that have been used historically to destroy intestinal parasites, their larvae and eggs. This formula is not suitable for animals due to garlic being one ingredient. It is also not recommended for pregnant women. The normal course of treatment is two months. 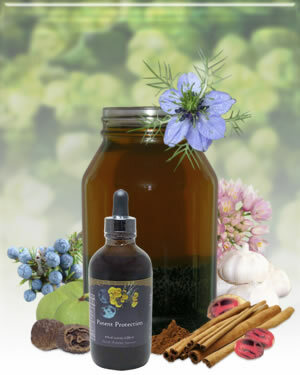 Contains: proprietary blend of Black Walnut Hulls, Wormwood Powder, Pau D'Arco Powder, Elecampane Plant, Pumpkin Seed, Clove Bud Powder, Male Fern Root Powder, Grapefruit Seed Extract, False Unicorn Root, Myrrh Gum, Garlic Bulb Powder, Hyssop Leaf, Turmeric Root, Black Seed Herb, Gentian Root, Peppermint Leaf Powder, Fenugreek Seed Powder, Prickley Ash Bark Powder, and Yellow Dock Powder.